To provide a visible uniformed deterrent, to contribute to the safety and security of the client’s premises and staff. To conduct yourself, at all times, in a manner which will bring credit to themselves and the Company; ensuring that full TSS uniform is worn and SIA licence is clearly displayed. To ensure that the site has appropriate security cover before leaving at the end of your shift, where appropriate. Shift Pattern: Working hours will include a mixture of days, nights and weekends. 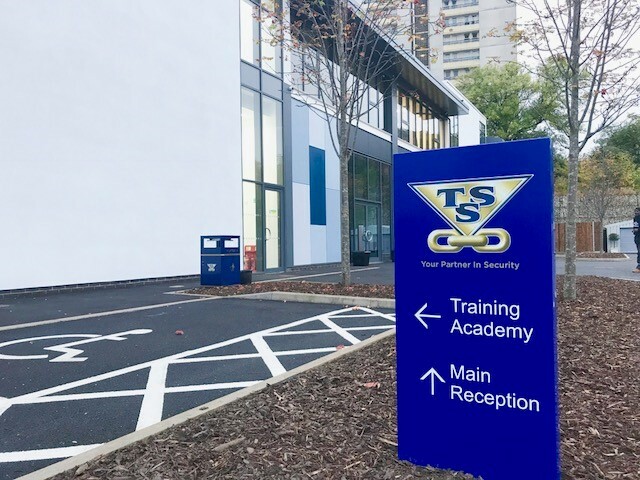 Welcome to TSS (Total Security Services) Ltd. We are a family owned business, established in 1989 and the largest privately owned security provider in the UK. Retaining Gold Standards awarded to us by the National Security Inspectorate, holding Investors in People and maintaining SIA Approved Contractor status for Security Guarding and Public Space CCTV Surveillance are just some of the reasons our clients and staff feel we're the best. 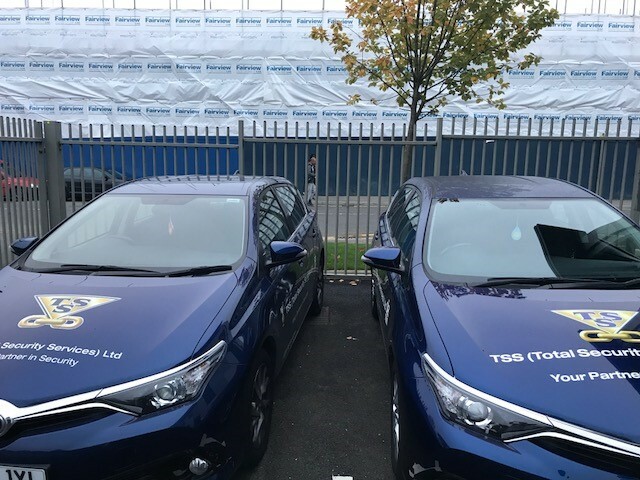 We supply a wide range of security services to a diverse portfolio of sites - large and small - taking pride in delivering high levels of service to the corporate, retail and public sector organisations. Working from a national network of control hubs and through the employment of a loyal staff of over 4,000, we provide a service that is unrivaled by our competitors; this is reflected in a one hundred percent client retention rate - an achievement we are very proud of. 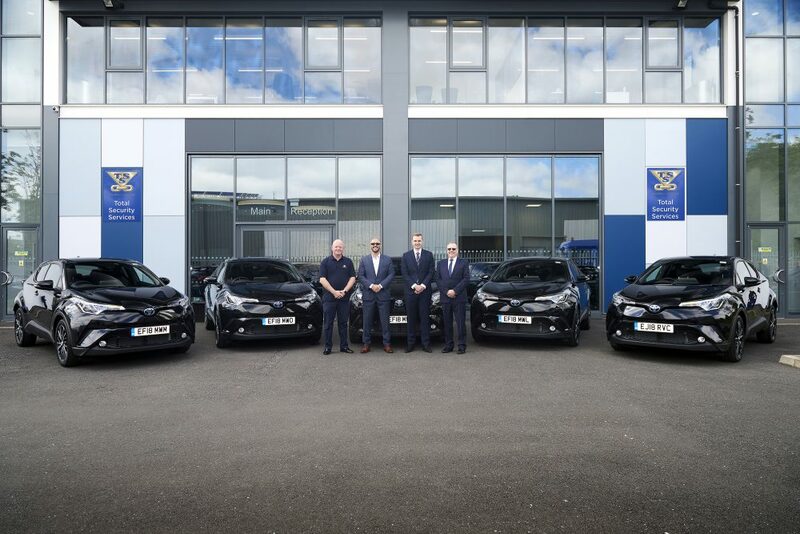 Training for our personnel does not simply meet industry standards and requirements but goes far beyond that to incorporate specialist instruction. Our teams of highly qualified in-house trainers operates across the UK, working in partnership with TSS' clients to develop bespoke training modules. 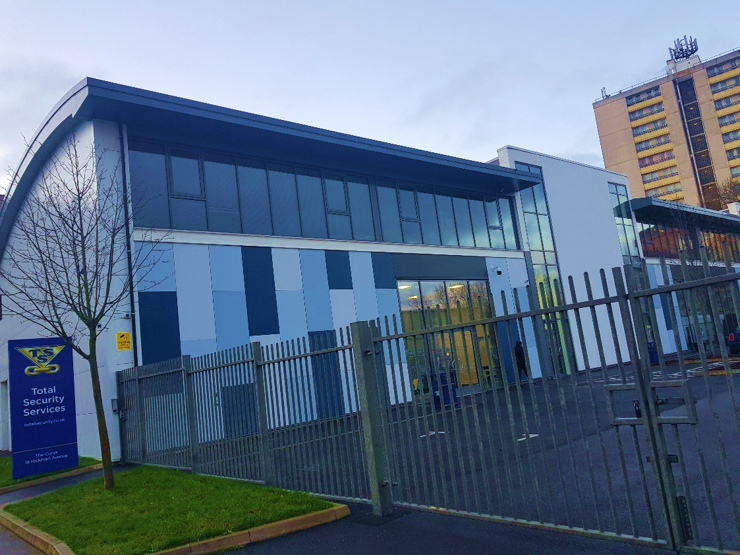 This continuing investment in training and development is fundamental to delivering a good quality of service and is also an integral element of our total commitment to quality. TSS employees know that they are ambassadors for our clients and as such they exhibit good interpersonal skills and excellent customer service.